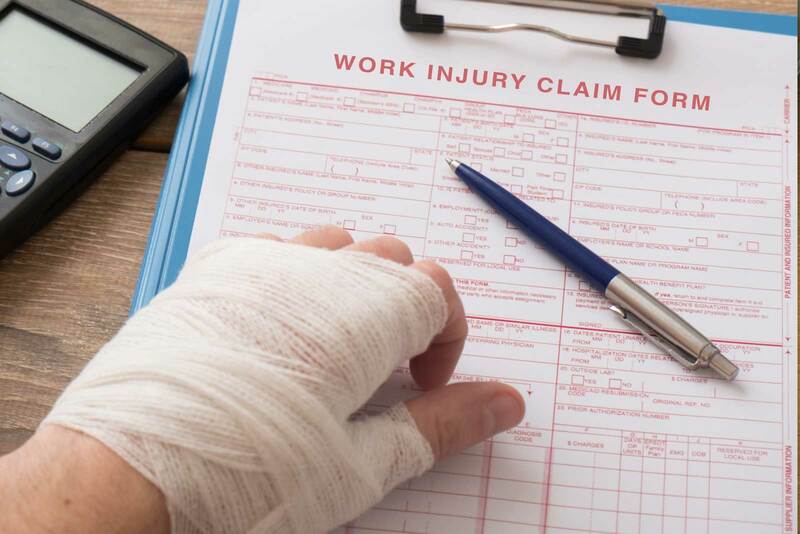 Many employers and employees don’t file claims promptly because they hope the claim is small enough that it will simply go away, are not sure if the injury is work-related, or because they are unclear on procedure or other claim information. Most employers don’t realize how important on-time reporting of workplace injuries is and how much late reporting can cost them . Step 1: Implement strategic reporting policies. Appointing a manager to interview injured workers immediately, and designate a backup manager in the event that the current one is absent. Training managers so they know how to report claims as well as understand the importance of doing this on time. Making all procedures, forms, and policies clear to everyone and readily available for faster reporting. Step 2: Promote a “positive error management climate” at work. 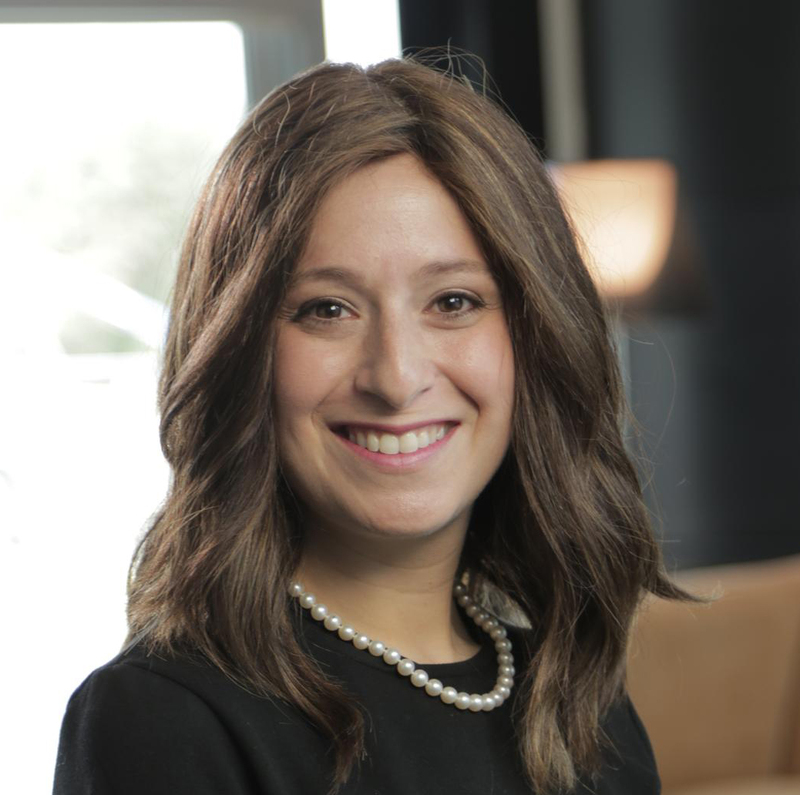 According to the research, the employer’s attitude towards the policies is what ultimately affects whether an employee will file a claim on time or at all. Make it part of the company’s culture to have safe and timely reporting, and staff will follow suit. Making employees feel comfortable to speak up about workplace injuries. Many employees don’t file claims for fear of consequences such as losing their job, losing work time that they can’t afford, or thinking that reporting will be bad for their work image. Ensure employees that these consequences will not be incurred. Encouraging employees to report incidents by educating them of their rights and obligations. 72% of employees surveyed said they failed to file claims because they thought the injury was too small to claim. This is important for the employee and the employer because a small issue that could have been dealt with using minor treatment may develop to a point where significant care is required to treat the injury. 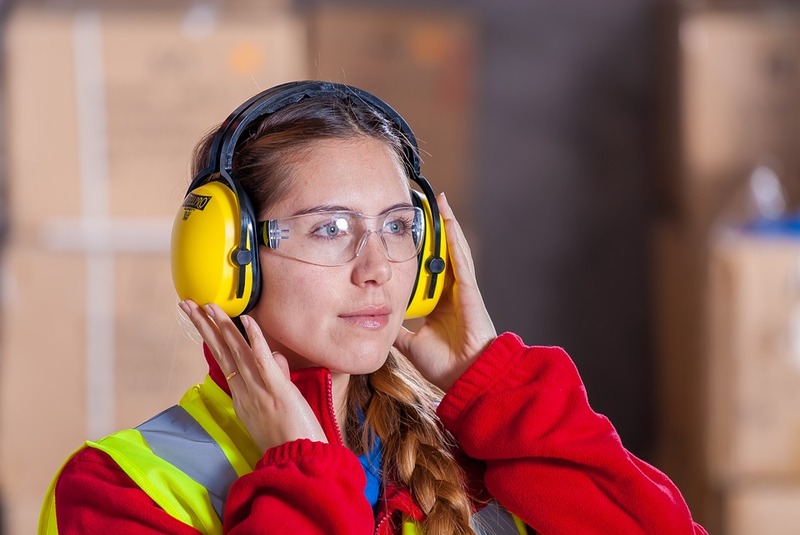 Encouraging managers to speak with staff frequently, not only about safety. More conversation between supervisors and staff will create the personal relationships necessary to make employees feel comfortable coming to upper management with complaints when they should be. Not enforcing penalties for late reporting. This only increases discomfort. Making sure that employees know that pain isn’t a part of the job. Feeling pain is never okay, no matter what the position is. Promoting workplace safety and implementing proper safety programs to this end. Some companies promote their programs with reward incentives for completing a certain number of days without incidents. However, employers need to ensure that such programs don’t deter employees from reporting injuries when they occur in an attempt to break a record or receive such incentives. Consider rewarding safe practices and behaviors rather than records. Using these tactics, employers can create an environment where employees feel comfortable and able to report injuries for more timely processing all around. Employees need to be aware of different limitations as per their state. For example, California has a 30-day claim filing deadline, while Michigan allows 90 days. Recurring or developing issues have more flexible deadlines, as do injuries that the employer was aware of. Many states are more generous with their limitations if the injured has good reason for late reporting (for example, if the employee was in a coma). Have claim forms readily available at all times. While written claims are preferred over verbal notice, in an emergency, employees should at the very least speak with a supervisor when an injury occurs. Other parties such as supervisors or co-workers may file for the injured. Attend to the injured party, providing medical assistance as per necessity. Begin the reporting process including interviewing the employee, filing any reports, and following up with a doctor. Report fatalities within 8 hours. Report within 24 hours for amputations, hospitalization, or loss of an eye. Remember all these points when establishing procedures and handling work-related injury claims to minimize the damage done to the organization both financially and culturally.